Who did we fight in World War I? Who did we fight in the Vietnam War? Although I have never considered myself very good at history or at least my high school history test scores said I wasn’t. Even I could have gotten an ‘A’ on this test. How has our country gotten so far away from her own history? 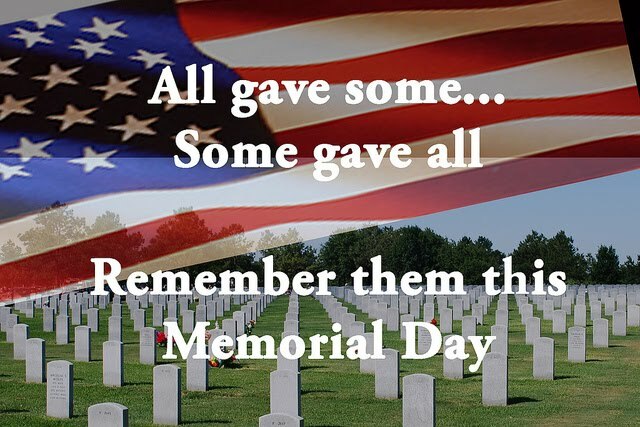 Men and women gave their lives for our freedom. Mothers and fathers lost their children, their sons and daughters, to keep us and others free. Brothers, sisters and friends never came back home so that we can live in peace. As we sat on the sofa Saturday morning and watched the video in disbelief for the second time, my take away was: We have a responsibility to teach our children and grandchildren about our great country. What about your children and grandchildren? Ask them. Teach them. Let’s not be part of the masses who do not know the truth. Next > Intelligence is Good, Right? Take the challenge and let us know how you scored.